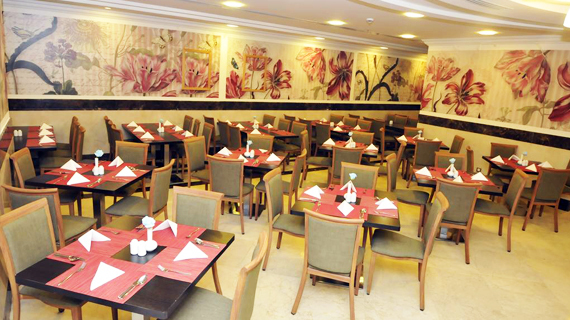 Azka Al Safa Hotel 5* - Offer Modern Restaurant with Delicious Food for all Nation. Our restaurant has a variety of casual and fine-dining restaurants with elaborate menu options prepared by some of the top chefs from within and outside the country. Restaurant offer Gourmet Pizza also. Breakfast Serve in restaurant lavishly and have great variety. 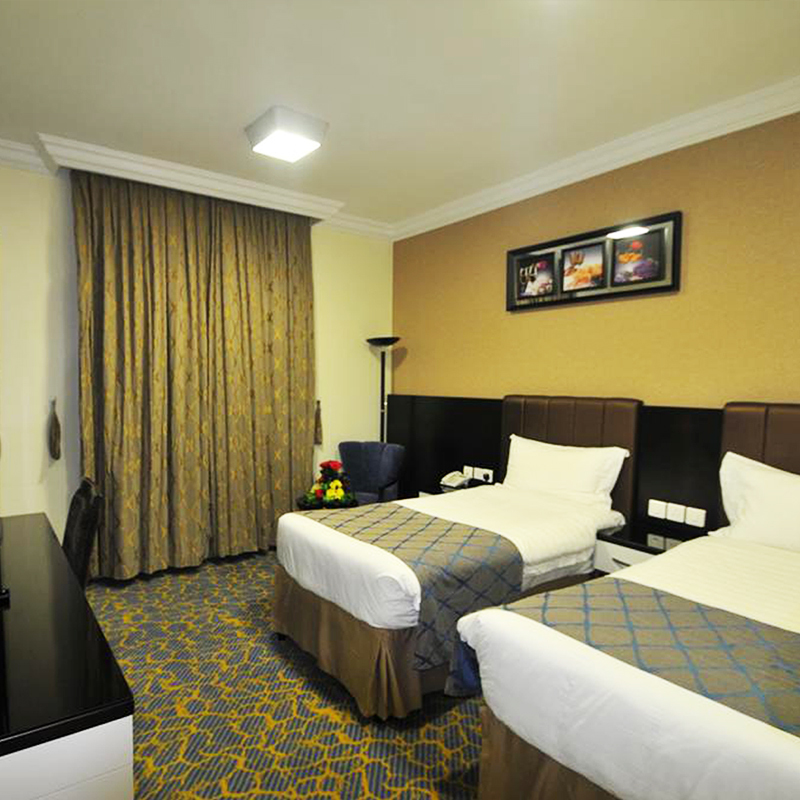 Azka Al Safa Hotel is located in Ajyad Al- Sud Street, approximately 150 m to the holy Haram. It is also 75 km to Jeddah Airport. 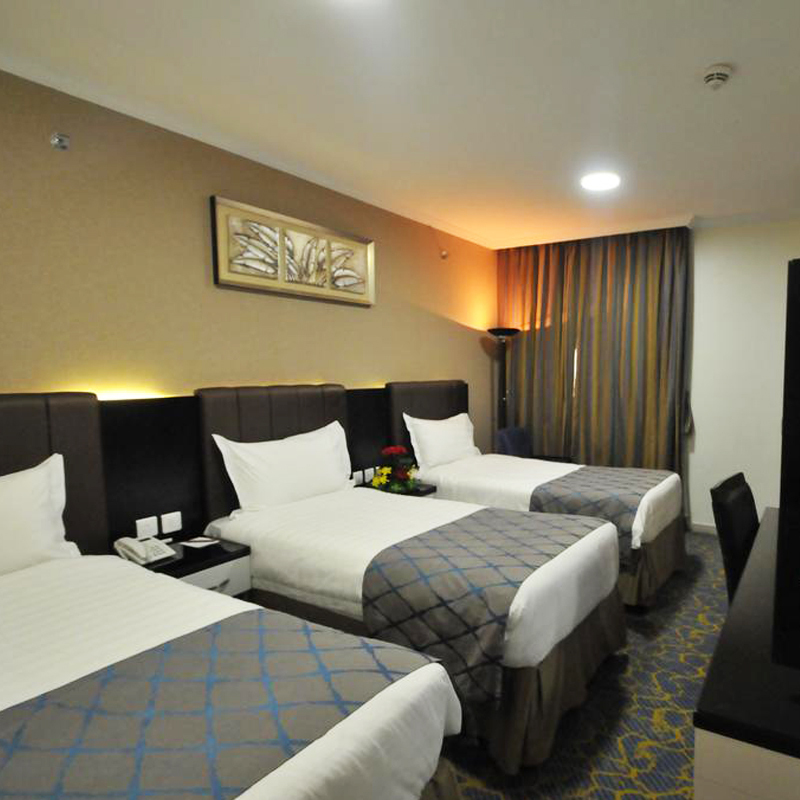 The rooms include a flat-screen TV with satellite channels. You will find a kettle in the room. Extras include free toiletries and a hair dryer. Azka Al Safa Hotel features free WiFi throughout the property.